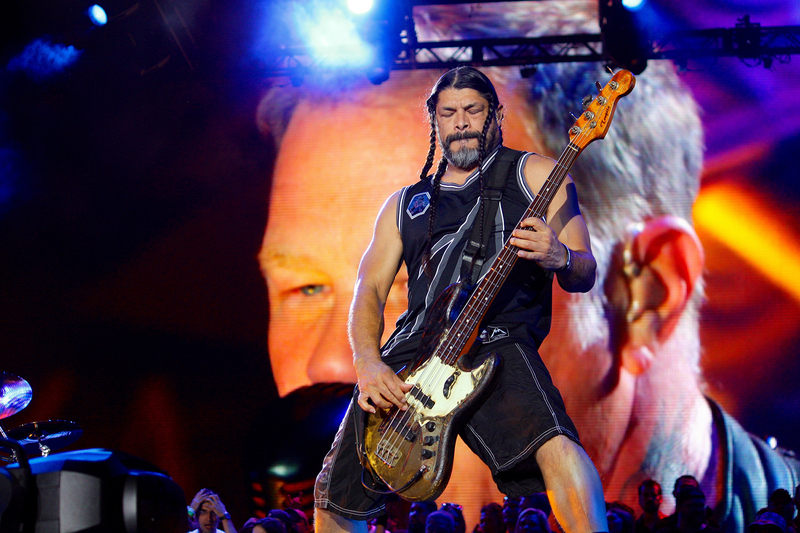 The third day of X Games Austin at Circuit of The Americas was packed with intense action from the world’s top Skateboard, Rally Car Racing, BMX and Moto X athletes all competing for a podium finish. Defending gold medalist Colton Satterfield made BMX history and earned his second gold medal in GoPro BMX Big Air to close out day three at X Games Austin. On his third and final run, Satterfield threw a no-handed cork 7 over the gap, then landed a progressive double flair on the quarterpipe, a trick that was first done by Kevin Robinson in BMX Vert in 2006. Although Robinson has attempted the double flair on the Big Air in the years since, he never landed it, making Satterfield the first to land it on the Big Air ramp. Satterfield tried and failed to land the trick on his first two runs Saturday night and finally stuck the landing when he dropped in as final competitor, the crowd erupted in cheers. Texas’ own Morgan Wade earned the silver medal, throwing a huge Superman backflip over the gap and Mykel Larrin got bronze. 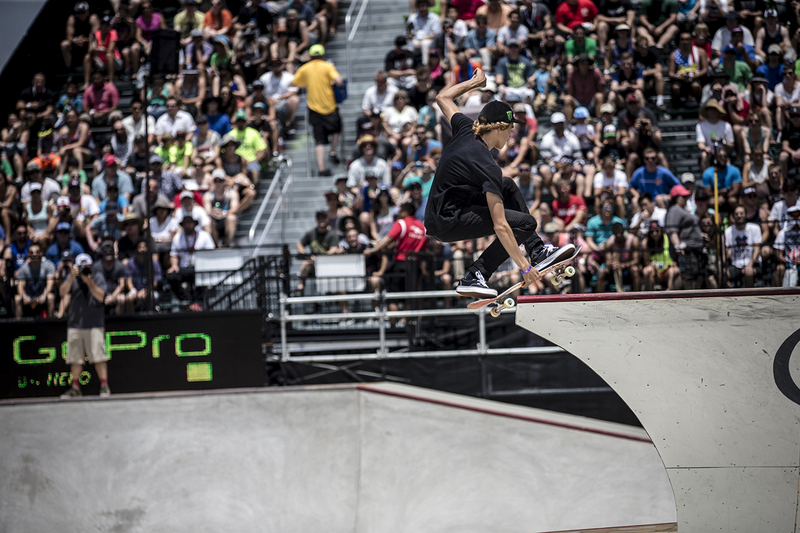 Curren Caples kicked off the day by reclaiming the gold medal in Toyota Skateboard Park from defending medalist Pedro Barros. It was on his final round that 19-year-old Caples sealed the winning run, adding in a 5-0 drop off the spine into a noseblunt for a winning score of 86.00. Caples, who earned his first Skateboard Park gold in Munich 2013, relied on both spontaneity and great style on the course. Barros, who was looking for a sixth gold medal, instead took home silver charging the course and entertaining fans with huge transfers and a clean 540 on the wall. Ronnie Sandoval earned bronze. Saturday afternoon brought 12 of the best women's skateboarders in the world to contend for the biggest prize purse in women's skateboarding. Alexis Sablone showcased technical tricks and solid flow through the course to earn her fourth Women's Skateboard Street gold medal. Sablone's two top-scoring runs included a massive kickflip front 50-50 grind on the big hubba ledge, followed by a massive ollie off the roof gap. Fifteen-year-old Pamela Rosa combined technical and power tricks in her run with a consistent feeble grind down the nine-stair and a solid attempt at a kickflip off the roof gap to secure her second silver medal. Two-time X Games medalist Vanessa Torres took bronze. 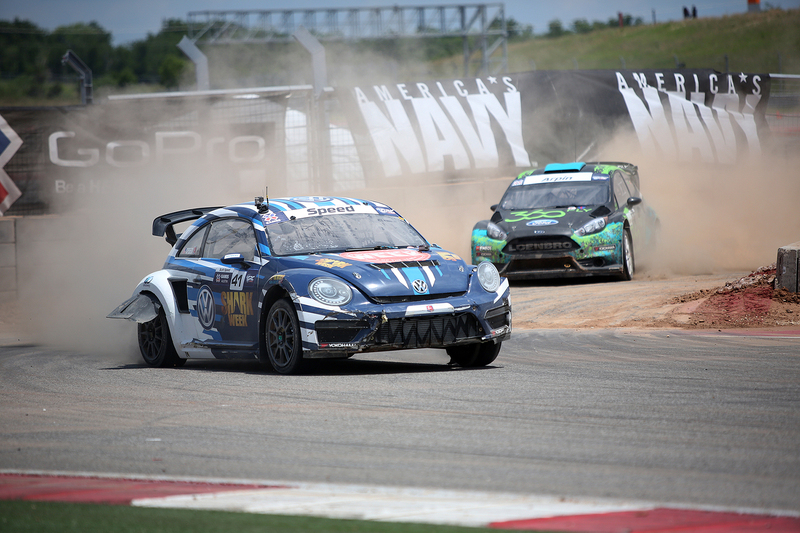 Former Formula One driver Scott Speed took his third Rally Car Racing gold medal in what he described as “the craziest race I’ve ever done in my life.” Following a huge pileup in turn one, Speed worked his way up from third to take the lead from Sebastian Eriksson on Lap five. From there it was a battle for silver between Eriksson and Steve Arpin. Eriksson punctured his left rear tire on Lap six, which opened up an opportunity for Arpin to pass. Arpin gained on Speed in the final lap, but Speed kept his car under control despite damage to his exhaust and visibly shedding car parts as he crossed the finish line in first place. Fan favorites Travis Pastrana and Ken Block both missed qualifying for finals. In a close BMX Dirt final, defending gold medalist Kyle Baldock edged out Mike Clark and Chris Doyle to win his third consecutive BMX Dirt gold medal. Baldock jumped up from third place to first on his final run posting a high score of 90 throwing technical tricks over massive gaps and steep transitions. Mike Clark took silver, winning his first X Games medal, and Chris Doyle finished with a bronze medal. 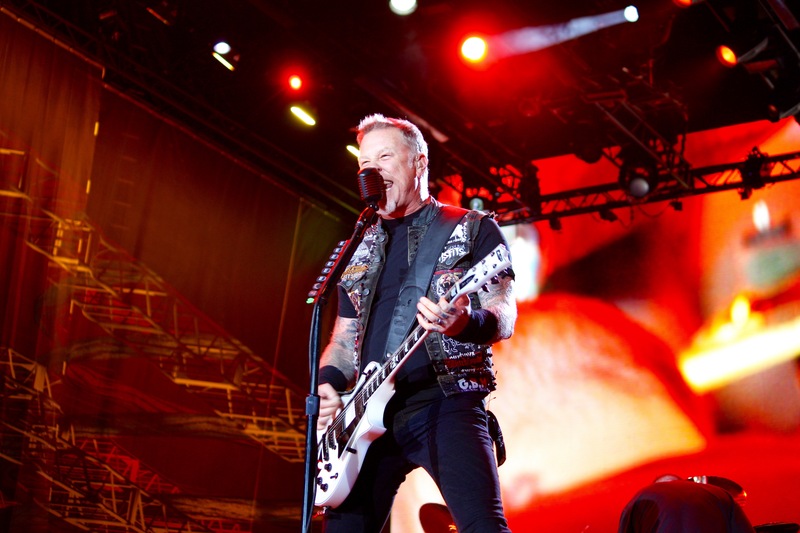 Metallica kicked off Saturday night of X Games Austin ahead of their headlining set later in the night with a crowd-pleasing rendition of the National Anthem from the Moto X Speed & Style course. Nate Adams and Blake Williams battled it out in the Speed & Style gold medal bracket. Adams took the lead out of the gate and it was either rider's win until Williams washed out in a turn in an attempt to overtake Adams, leaving the gold on the table for Adams. Tonight’s win makes four Speed & Style gold medals for Adams; Williams took his third silver medal in the event and Mike Mason took the bronze competing against Adam Jones. 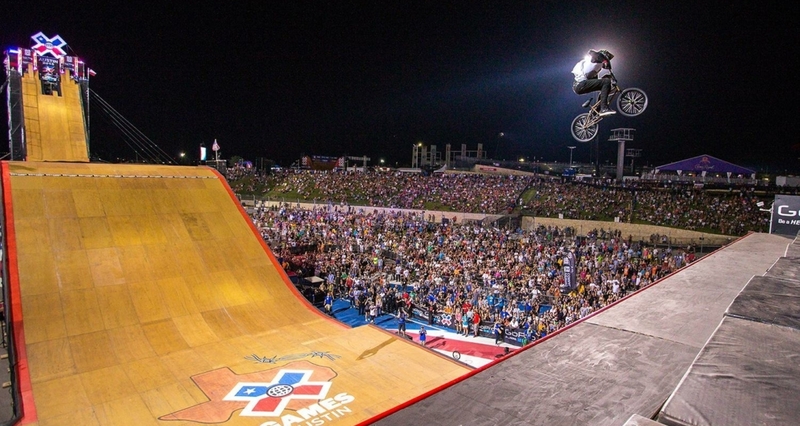 X Games Austin continues today, Sunday, June 7, at Circuit of The Americas, featuring Skateboard/BMX Big Air Doubles, Off-Road Truck Racing, Skateboard Vert Best Trick, Monster Energy Men’s Skateboard Street, Moto X Best Whip and Toyota QuarterPipe finals. Fans will also be entertained onsite by musical acts including Deltron 3030 and The Glitch Mob at the Sound Factory stage. 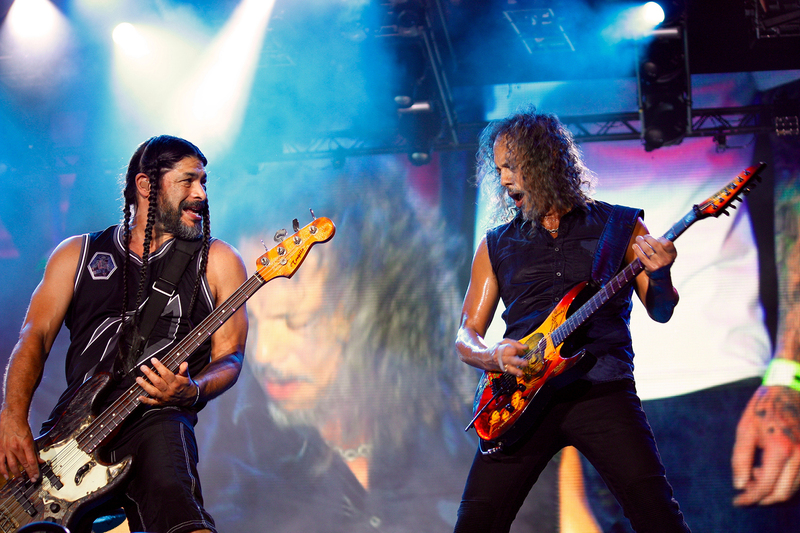 Please visit www.xgames.com for full schedule information.